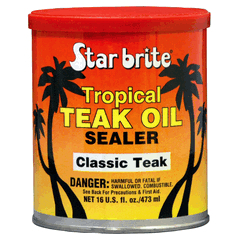 This is a teak sealer that will outlast any oil or sealer. No drip, no splash formula. 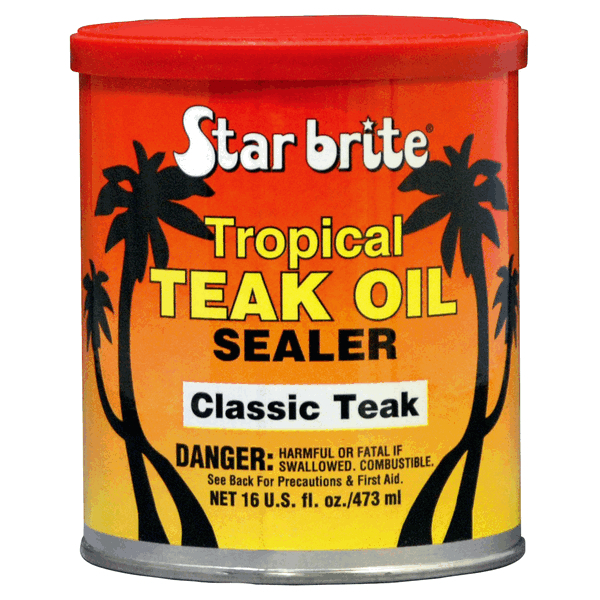 Helps keep teak from turning black. Long-lasting, even in tropical sun and salt. Only one coat required for most applications.